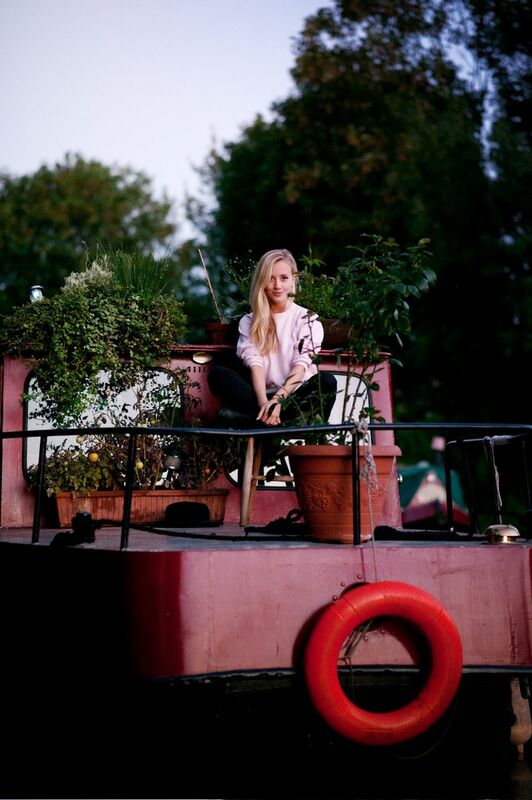 I had a stroll around the London Canals with Aussie photographer, Jai Brodie a little while back. I was honestly feeling a bit under the weather, but nothing a beautiful evening and a jump onto someone's boat couldn't make up for. Jai's a great guy, and when I first saw his photos, I just couldn't stop scrolling. There's so much personality and atmosphere in his shots, that I of course was honoured, he'd do some shots for the blog. Do make sure you check out more of his photos here! There were so many mozzies by the canal, as you might be able to spot on some of these photos, however, I didn't get bitten (Sarah 1 - mozzies 0)! Beautiful impressions and you look so cute. what beautiful photos, you look so darling! Beautiful photos! I adore your sweater! Great photos and I love your style! Such a pretty post! I love your hat! 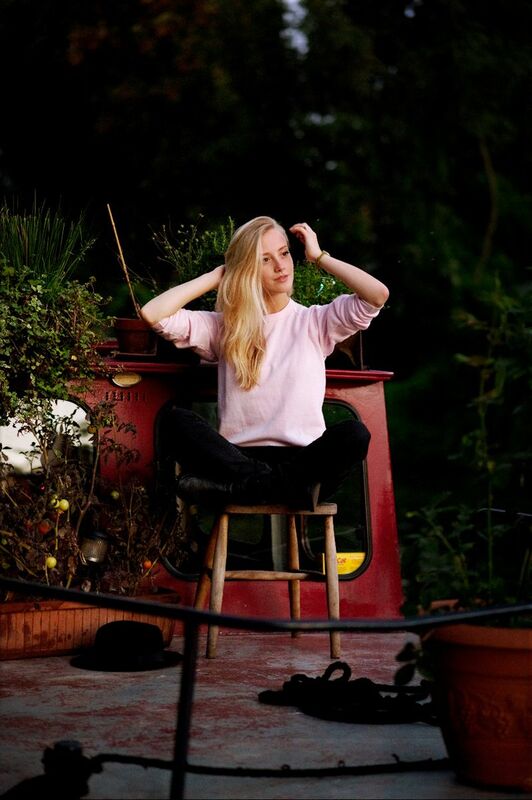 Such a pretty sweater :) I adore these photos too much! Gorgeous! The pull looks so good on you! aww I love your blog ♥♥♥ You are so beautiful!